Need someone to maintain or repair your Caravan, Trailer or Horse float? Mobile onsite servicing and repairs for anything you can tow! 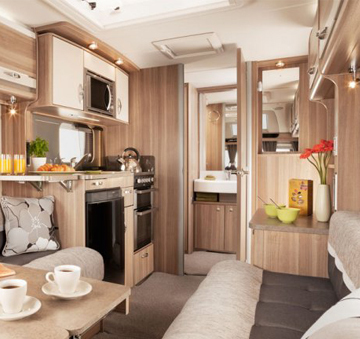 Towfix are specialists when it comes to the repair and maintenance of a wide range of caravans and trailers, providing unmatched knowledge and servicing to ensure that after we finish the job, your caravan is sure to be in tip-top condition. Caravan servicing is as crucial to caravans as it is for cars – there are many functional bits in caravans that require very regular maintenance to ensure they’re always performing at their best, such as the brakes, suspension or undercarriage of the caravan. With improper or irregular servicing, issues can arise that are not a cheap or an easy fix! At Towfix, we apply our experience to a wide range of services to ensure you’re covered for any situation. In addition to our superior caravan servicing, we provide maintenance and repairs for trailers, horse float repairs, and caravan and motor caravan repairs and maintenance. Whatever your issue may be, we’ll be happy to offer an appraisal and use the best parts and experience in the business. We know that caravans and trailers in disrepair are hard to transport, particularly with broken wheels or brakes, which is why we come to you! We can travel to your location and conduct our repairs in a way that is convenient for you. Ready for the best servicing possible? If you believe you could benefit from our services, we’d love to hear from you. We are always happy to discuss your options with you in an easily understandable manner so that you can appropriately decide your own course of action. 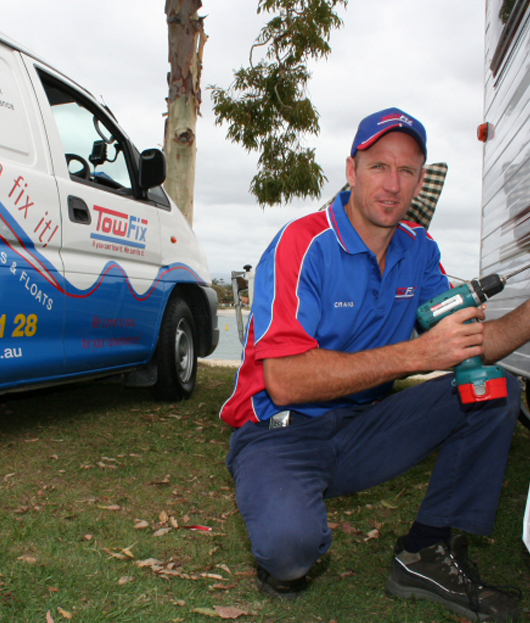 Towfix currently serve the Gold Coast and Sydney with our caravan servicing and maintenance, so if you live nearby, we’re here for you! If you have any questions for us here at Towfix, make sure to send your enquiry through to us today. You can send your email to our convenient online contact form, or you can phone us directly on 1800 15 21 28 and speak to one of our friendly staff. 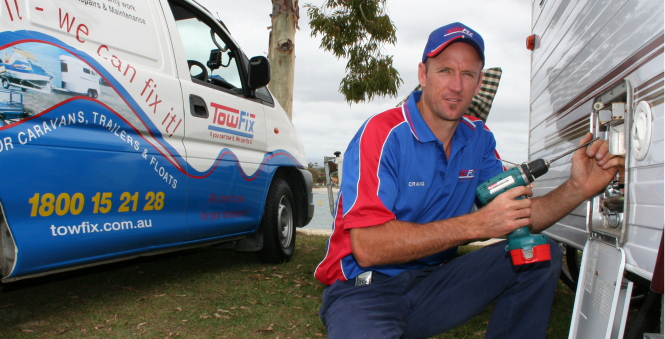 No matter what you need, rest assured that Towfix are here for you.